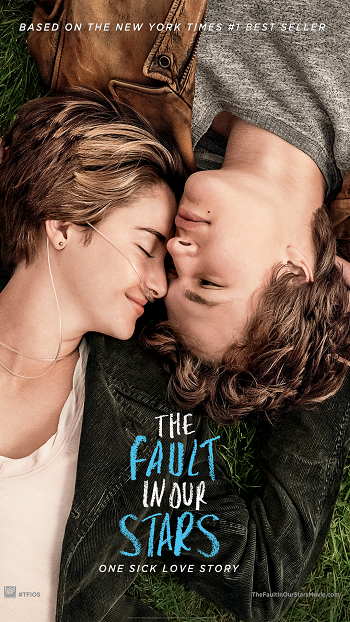 Synopsis: Hazel and Gus are two teenagers who share an acerbic wit, a disdain for the conventional, and a love that sweeps them on a journey. Their relationship is all the more miraculous given that Hazel’s other constant companion is an oxygen tank, Gus jokes about his prosthetic leg, and they met and fell in love at a cancer support group. Synopsis: Liam Neeson stars as Dr. Martin Harris, who awakens after a car accident in Berlin to discover that his wife (January Jones) suddenly doesn’t recognize him and another man (Aidan Quinn) has assumed his identity. Ignored by disbelieving authorities and hunted by mysterious assassins, he finds himself alone, tired, and on the run. Aided by an unlikely ally (Diane Kruger), Martin plunges headlong into a deadly mystery that will force him to question his sanity, his identity, and just how far he’s willing to go to uncover the truth. 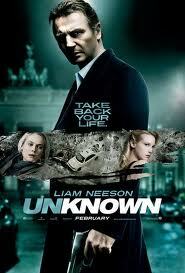 Cast: Liam Neeson, Diane Kruger, January Jones, Aidan Quinn, Bruno Ganz, Frank Langella. 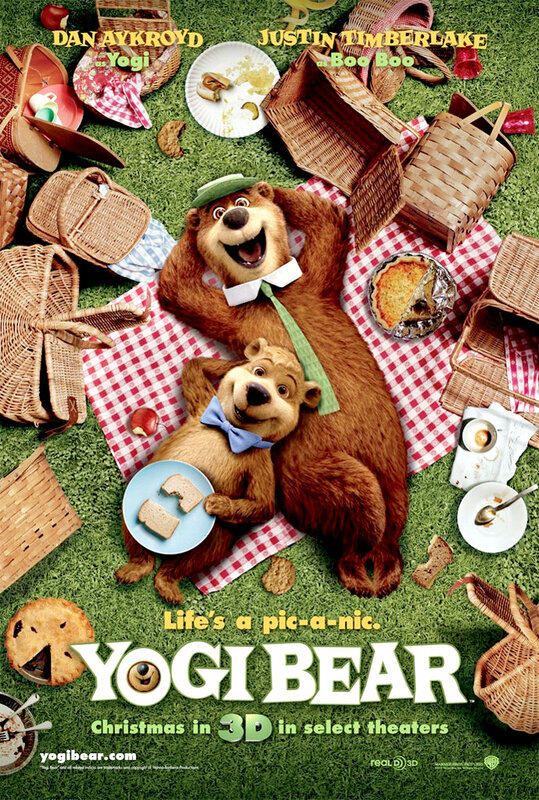 Synopsis: Everyone’s favorite pic-a-nic basket-stealing bear comes to the big screen in “Yogi Bear.” Jellystone Park has been losing business, so greedy Mayor Brown decides to shut it down and sell the land. That means families will no longer be able to experience the natural beauty of the outdoors — and, even worse, Yogi and Boo Boo will be tossed out of the only home they’ve ever known. Faced with his biggest challenge ever, Yogi must prove that he really is “smarter than the average bear” as he and Boo Boo join forces with their old nemesis Ranger Smith to find a way to save Jellystone Park from closing forever.